Kawasaki in India has launched high-end sports bike into the market. 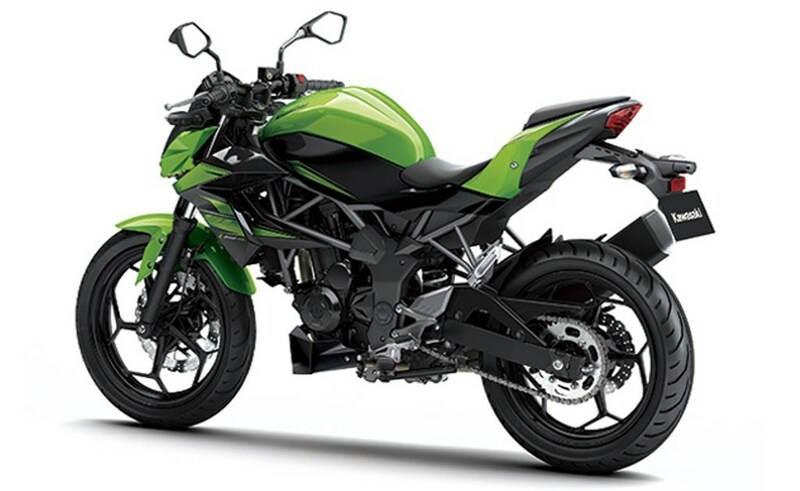 Sure they were known to launch the twin-cylinder 250cc bike and after launching sports bike it is coming to those day once again with the possibility of the launch of the Kawasaki Z250 SL. The SL stands for single. Single because it has a single headlight and single cylinder engine. Even naked Kawasaki bikes like the Z250 have twin headlights. 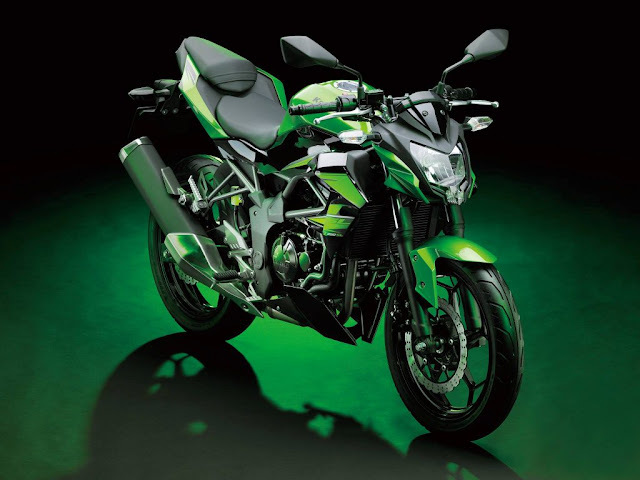 Kawasaki Z250SL had the potential to come to India when it will launched in Indonesia. After gaining interest from Indian enthusiast may be it’s finally coming in. Z250 SL is the first single-cylinder Ninja from Kawasaki. The Kawasaki Z250 SL produces 27 BHP and 23 Nm of torque from its engine. Liquid-cooled, fuel injected and four-valve per cylinder means its is going to be screamer while being punchy and provide good low to mid-end torque is expected. Kawasaki Z250 SL will fight a lot of competition in India. 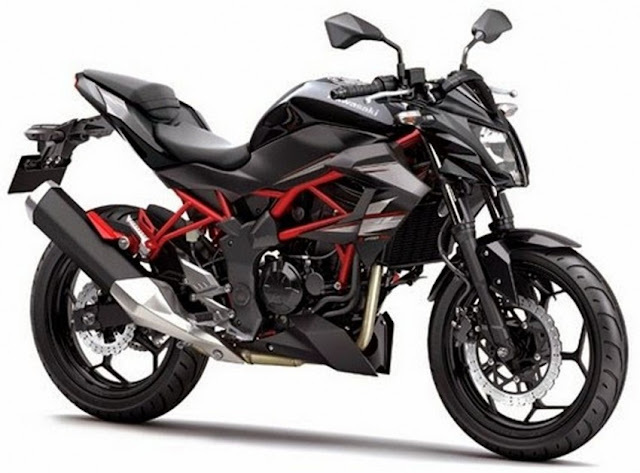 The Benelli TNT 25, KTM Duke 200, CBR250R as of now (will be replaced by 300 sooner or upgraded 250 will come) Pulsar AS/RS/NS 200, Upcoming Hero HX250R and Mahindra Mojo. Real competition would have been KTM Duke 250, which is unlikely coming to India. Prices are said to be around the two lakh mark ex-showroom and should give tough competition to the imported motorcycles at least. Bajaj bikes should stay unaffected as the value quotient is too high. However, who knows people may opt the premium brand and motorcycle too. Kawasaki could locally assemble the bike with certain percentage of localization and price it even more competitively. Major parts could come from Thailand where the bike is made and it comes duty-free to India too. If launched, the competition will extremely intense as choosing these bikes will be very difficult indeed. All bikes offer performance, efficiency and reliability with promise of low running cost too. Whatever it is, God bless competition, enthusiast rejoice!